“The first and only Doom I ever played then was the PC version in a b/w old monitor at my friend´s house, so this upgraded version just was too awesome!!! It have the same amazing one vs “entire hell hordes and pets” first person shooter playability with big bad improved graphics, (I would like to say I was the best demon killer ever but I wasn´t that good actually) I just loved it . One day the next step of videogaming evolution showed me the Playstation console and it was really cool and fun, but somehow, something was missing: There was no “Mario” or any another Nintendo game title to play with with this console! When Pokemon fever started, my cousin and I wanted to play some videogame related; then it happened! We discovered Nintendo 64’s Pokemon Stadium and life was good. Doom was a super influential first person shooter, first released in 1993 and later ported to basically every machine that was able to run the game, including the Super Nintendo with the help of the SuperFX chip. 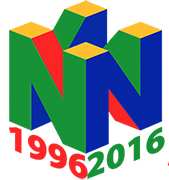 The Nintendo 64 was released in 1996 and a direct port of the game would have been a bit late . Doom 64 got new levels, sometimes based on levels seen in the Doom 1/2 expansions but also completely new ones. The Monster and Weapons were updated and sometimes changed, the chainsaw in Doom 64 has two blades as example. It also featured a unique main antagonist & boss. Doom 64 was published by Midway Games but mainly developed by ID Software. 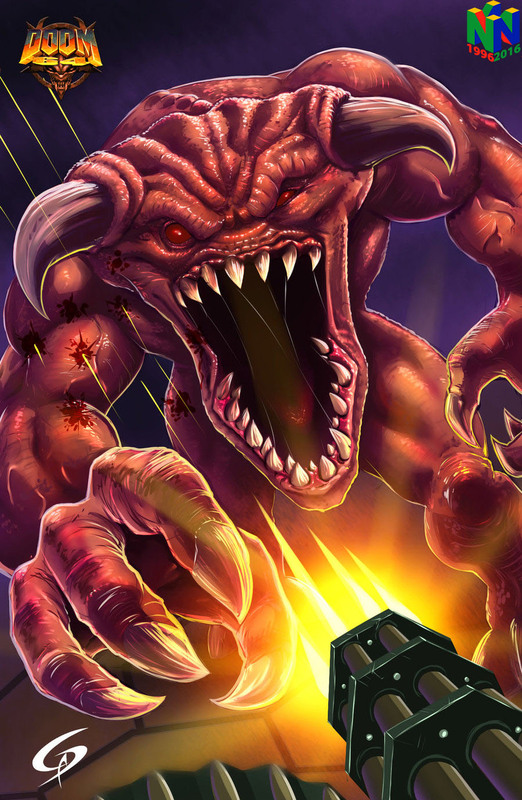 It is till today the last Doom game that was developed or ported to a Nintendo console.